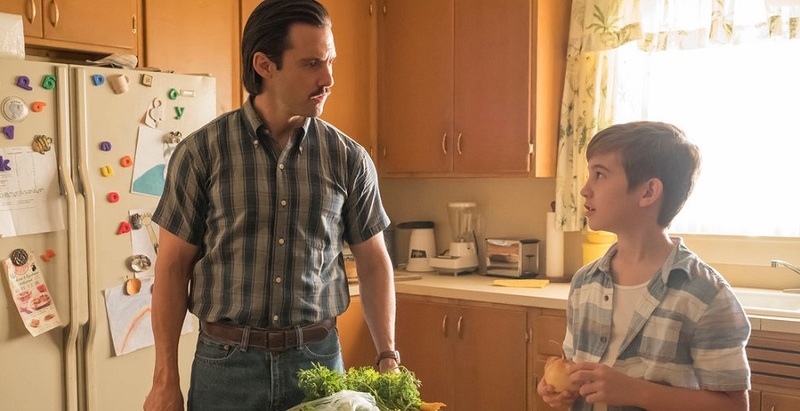 It’s time to speculate about all the ways This Is Us will both break and lift our hearts in season 3. The biggest mystery of This Is Us, which was the cause of Jack’s death, was solved in season 2, but that doesn’t mean we’re out of questions! The end of season 2 set up a whole new set of mysteries. Instead of reaching into the past, we’re now exploring the future of the remaining Pearsons. The first glimpse we got of the Pearsons’ future came a few episodes ahead of the finale, when we saw a grey-haired Randall visiting Tess at her job as a social worker! 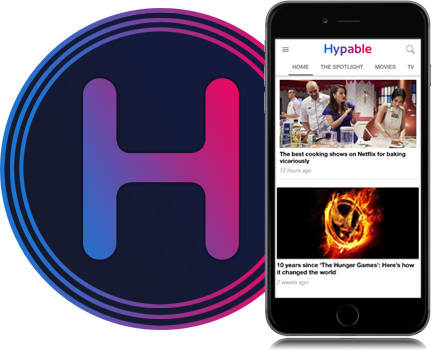 In the season finale, we we were also able to see what Kate and Kevin were up to in the not-so-distant future, and the clips definitely left us with more questions than answers. 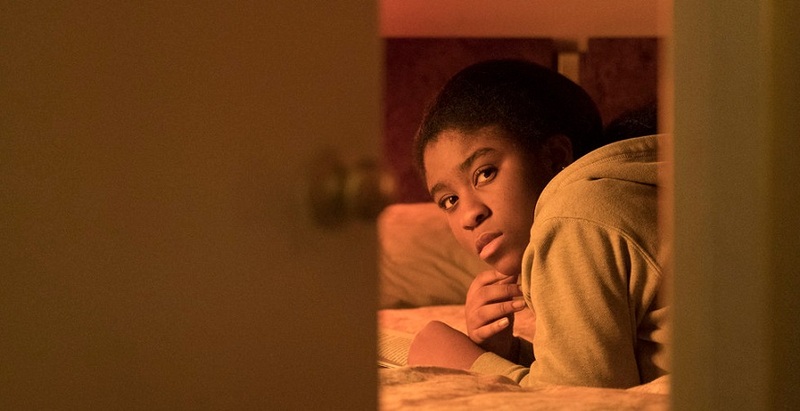 We know you’re not just going to forget about This Is Us and the Pearsons over the summer, so here are a few of those questions to ponder, before they come back to us in the fall for season 3. 1. What’s going on with Toby in the flash forward? Despite some almost inevitable family drama, Toby was over the moon on his wedding day. It’s obvious that he’s absolutely in love with Kate and undeniable that she makes him happy, but that being said, Toby wasn’t looking quite so joyful in the “one year later” flash forward. We know that Toby has struggled with depression in the past, so the logical conclusion is that he will relapse into depression again within the next year. It’s possible that this could have something to do with the family drama that occurred at the wedding, potential continued failed attempts at pregnancy, or anything or nothing at all. 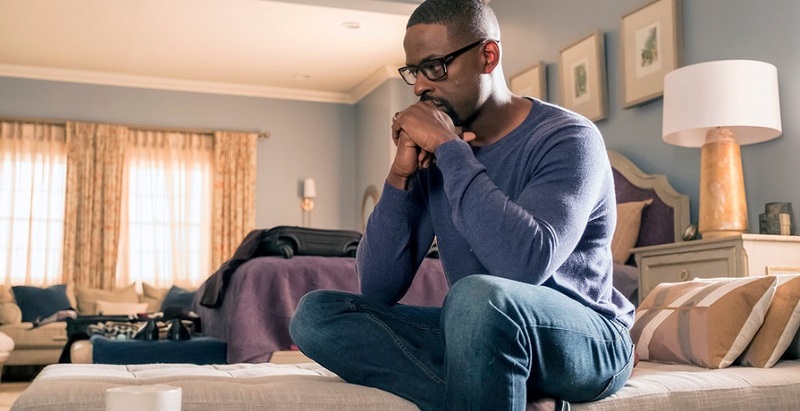 This Is Us hasn’t been one to over-dramatize serious issues in the past, so we look forward to seeing how they handle Toby’s relapse into mental illness, and his relationship with Kate throughout that struggle. We’re sure they’ll tackle it in a way that’s both entertaining and informative, and hopefully Toby will be back on his feet before too long! 2. Why didn’t Toby’s brother come to the wedding? Missing your brother’s bachelor party is one thing, but to skip out on the wedding is quite another. 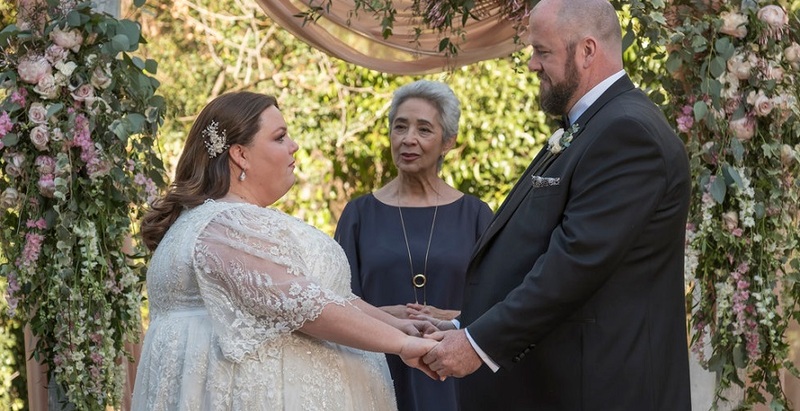 Toby’s parents, who did make it to the wedding, were introduced in the season 2 finale of This Is Us, so maybe their further involvement will shed some light on Toby’s relationship with his sibling. It looks like Toby will be dealing with a lot in season 3, so we’re hoping to see more of his family and learn about his past. Whether they’re the source of his struggle or they’re able to help, we want to know the people who made Toby who he is. 3. What’s Deja’s history with her father? We’re intrigued to see how Randall and Beth handle this, but we also want to know why that struck such a chord with Deja. There’s still so much to learn about this girl, so we’re hoping they dive in even deeper in season 3. 4. Why’s Kevin going to Vietnam…with Zoe? Kevin’s been lost lately, so we definitely expected him to make some sort of change in season 3. However, we didn’t expect that change to set him on a plane to Vietnam next to Beth’s cousin! Does this mean Sophie’s out of the picture for good? Could he just be going for an acting gig, is he looking for information about his father, or is there another reason entirely? Whether Kevin’s trip to Vietnam has anything to do with Jack, or not, we’re betting it’ll result in some revelations about Jack’s path, which will include his brother, so we can’t wait for this storyline to play out. 5. Who are Randall and Tess going to see? Perhaps the largest and most ominous mystery that the season 2 finale of This Is Us set up is the one that occurs the furthest in the future. The aforementioned silver-fox-Randall asked Tess if she was ready to go “see her,” and we’re dying to know who “she” is! Are they referring to Deja, whom they haven’t seen for a while? Are they referring to Beth, who could be estranged, ill, or *gasp* even dead? Is it Rebecca who’s fallen ill or passed on? The possibilities are endless, and unfortunately, the options seem to only get more bleak. With this one, it looks like we’ll be trapped in our own game of “worst case scenario” until season 3 premieres. What questions do you have for ‘This Is Us’ season 3?